Upgrading a carbureted classic to fuel injection? Or maybe you are building from scratch and need all of the components of a complete fuel system. 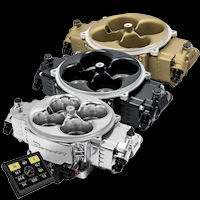 Holley wants to make things super-easy and has assembled these Fuel System Kits for your convenience. 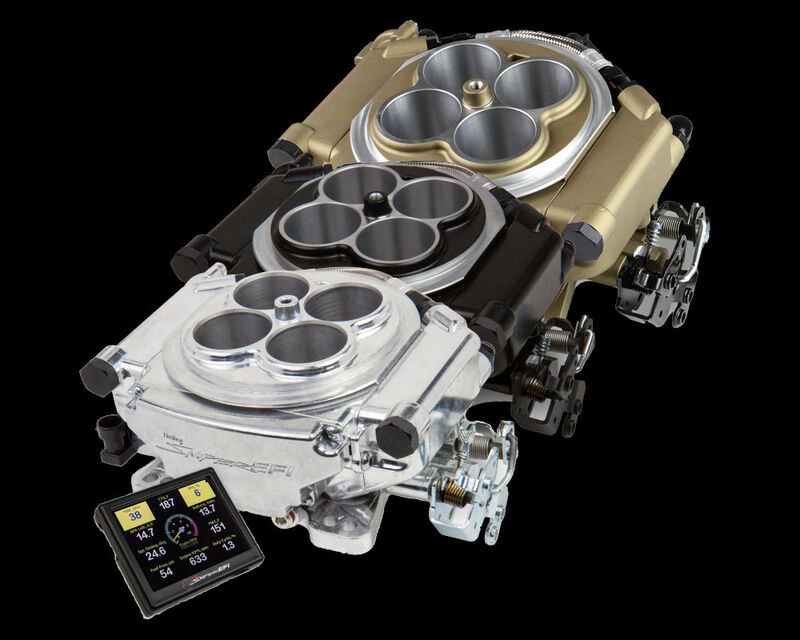 All of these systems are capable of handling just over 600 HP naturally aspirated, or a bit over 500 HP if you are using forced induction. Not sure? Order by phone! We will help engineer your fuel system and make this easy. 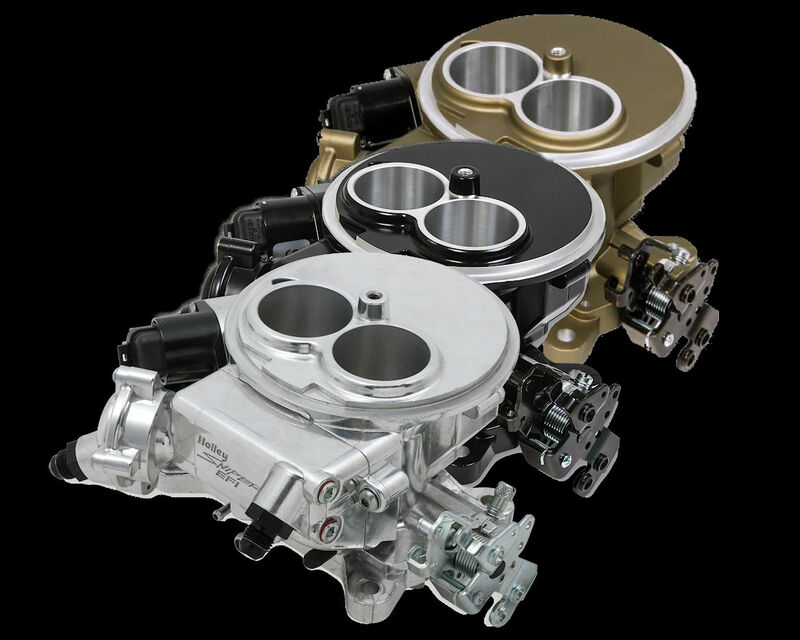 Holley fuel kits are the perfect addition to your Terminator or Holley kit. They are engineered usin..
Electronic sensors are wonderful amazing things. But when your engine won't crank and you need to k..
Holley has been making fuel systems for over 100 years and makes some of the finest high-performance.. The Walbro GSS family of in-tank fuel pumps is the single-most trusted name in high performance stre.. Looking for the single most powerful in-tank E85-compatible fuel pump in the world? One that will p.. It is a happy day when you can get buy the best and pay less than what you would for an inferior sub.. Precisely the components you need in one convenient purchase. Earl's manufactures these great bulkh.. Most EFI Systems ship with male AN style fittings for the fuel ports. But it is not necessary to pl.. These Fuel Injection Hose Clamps from Vibrant Performance are the perfect way to finish your EFI Sys.. Need a filter that will get the job done without breaking the budget? This solid little metal canni..